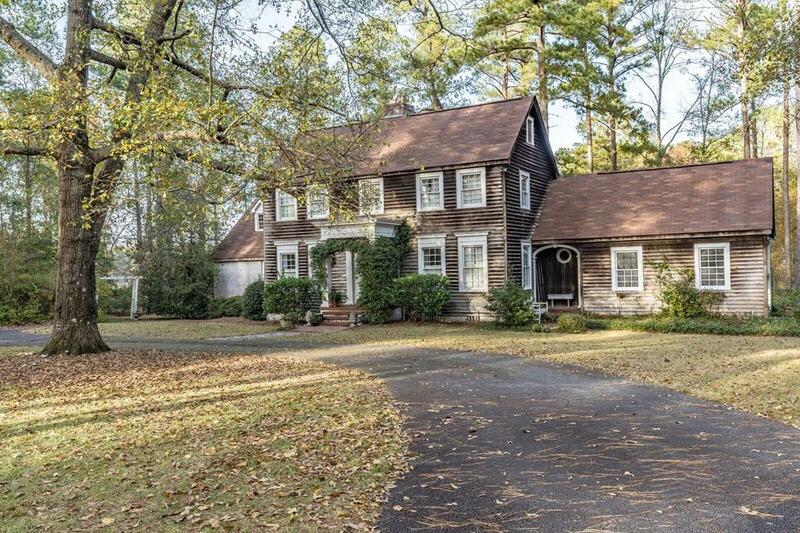 Rustic traditional home located on the pond in Sandersville's premier Walden Woods subdivision. 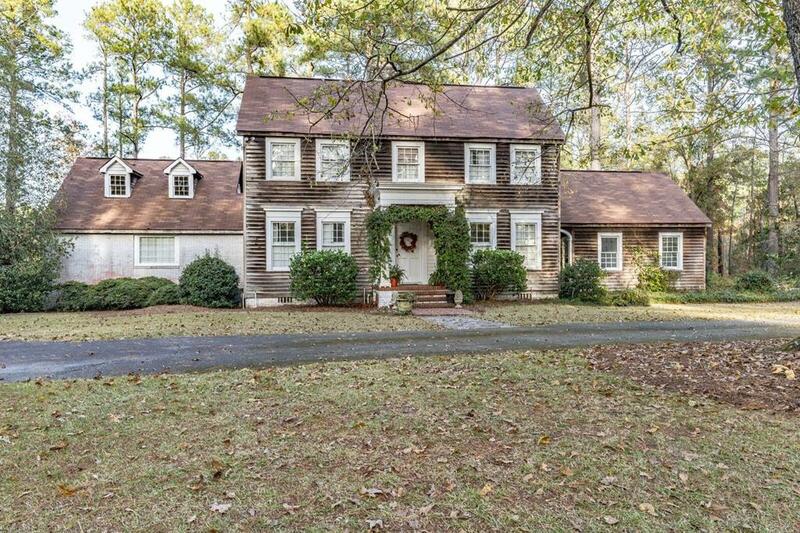 Abundance of character and charm in this spacious home. 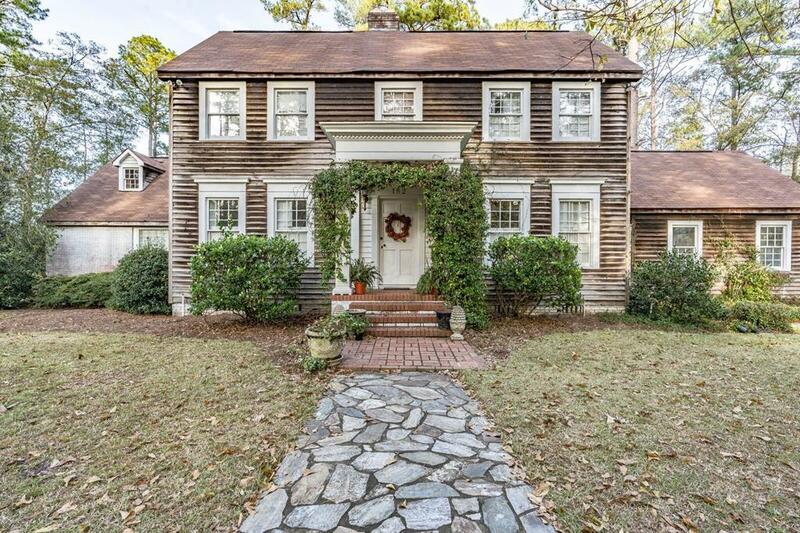 Heart pine and brick floors throughout, a fireplace in the formal living room, dining room and den, built in bookcases are just the few of the touches that make this home stand out. 3 large bedrooms complete with walk in closets and baths make it perfect for a family. Outside is a spacious deck to entertain with pond views. 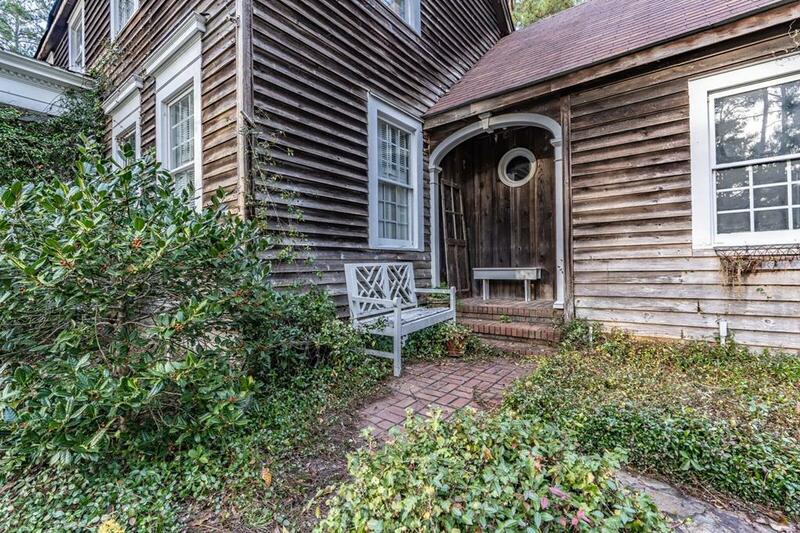 Very private for a neighborhood home. A shop is tucked away to the right of the property just steps from the garage. Homes in this neighborhood do not come on the market often. Call today to schedule your private showing.